The 'Marissa' ankle boot by L.K. 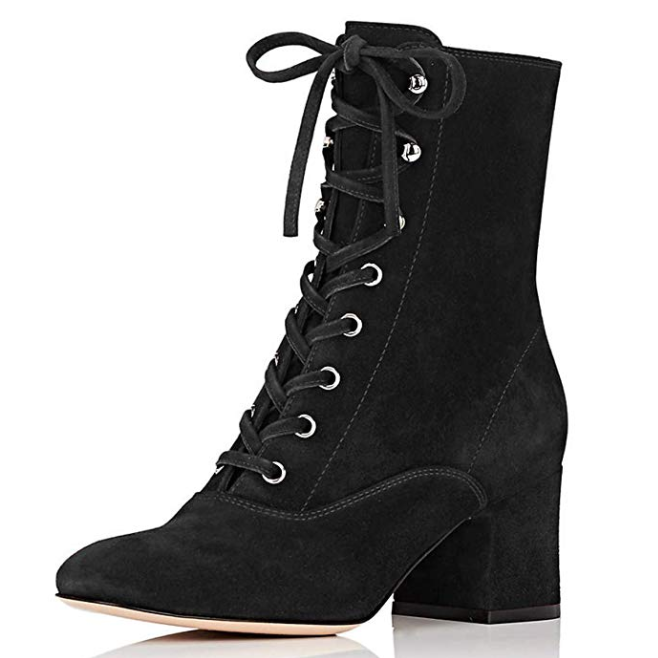 Bennett is a lace-up design crafted from super-soft suede. This classic style features four eyelet lacing, an almond shape toe and a 3.5" block heel. 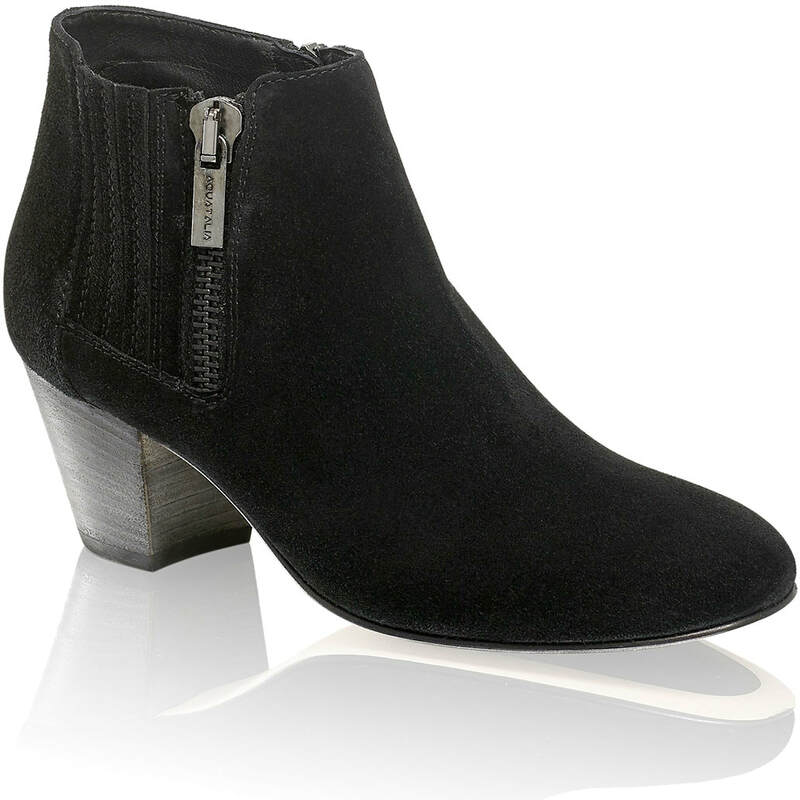 STYLE FILE: LK Bennett Marissa Black Suede Booties as seen on Kate Middleton, The Duchess of Cambridge.